FOR eight weeks every year a quiet corner of Dutch countryside is transformed into one of the world’s most beautiful gardens. The Keukenhof opens its gates to flower lovers from around the globe in the early days of the northern hemisphere spring – in 2017 the first visitors will walk through the modest entrance on March 23 – to showcase the talents of Holland’s legion of bulb producers. This seasonal tulip park was established after World War Two, when The Netherlands was struggling to recover from the destruction caused during the long years of German occupation, as a place for the flower industry to show the world what it could do and sell bulbs to destinations around the globe. “After the Second World War flower sellers decided we must make an exhibition of bulbs so they leased the land from a count,” Amadeus River Cruises’ Dutch guide Diana Van Angeren explains during an afternoon excursion to the Keukenhof from the Amadeus Silver III. “There used to be a hunting lodge belonging to a nobleman on this land and in the 18th century a famous gardener made the layout for the family with big lakes and shady corners and this part was the site of a kitchen garden growing herbs and vegetables. “So when the bulb growers came in the park was ready for the flower gardens, with all these patches of land, and today 150 bulb growers exhibit at the Keukenhof and they are all given a patch that becomes their business card. The 32ha garden – the land is divided into precincts with some plots displaying the latest trends in landscaping and other areas offering inspiration for green thumbs – features more than 7 million bulbs including tulips, daffodils and hyacinth. 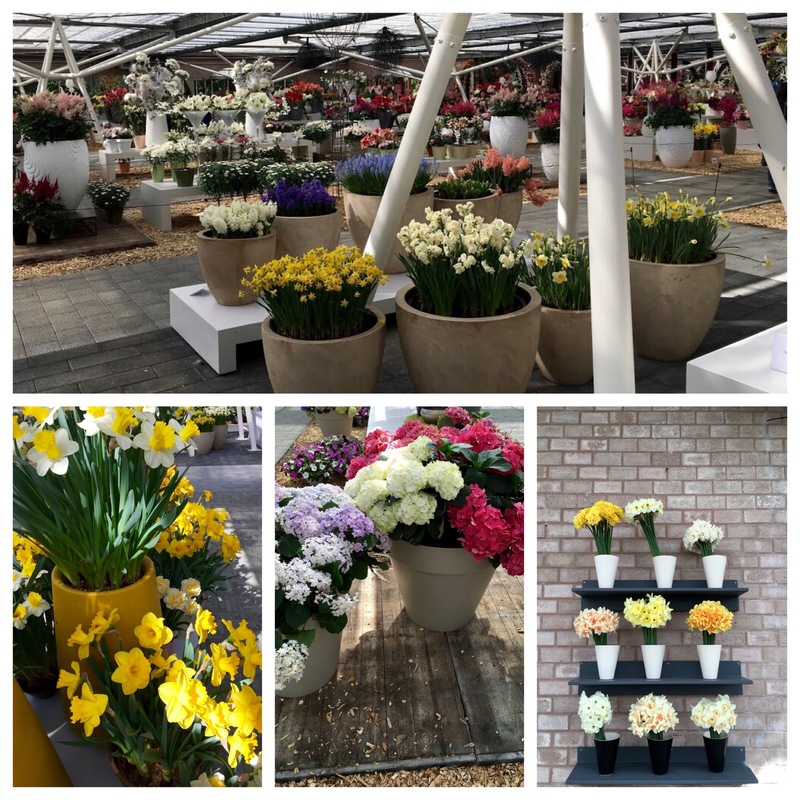 There’s also a collection of pavilions named after Dutch royalty showing sprays of cut and potted flowers and while the Beatrix Pavilion specialises in orchids the Willen-Alexander Pavilion overflows with perfect blooms in tubs and vases. 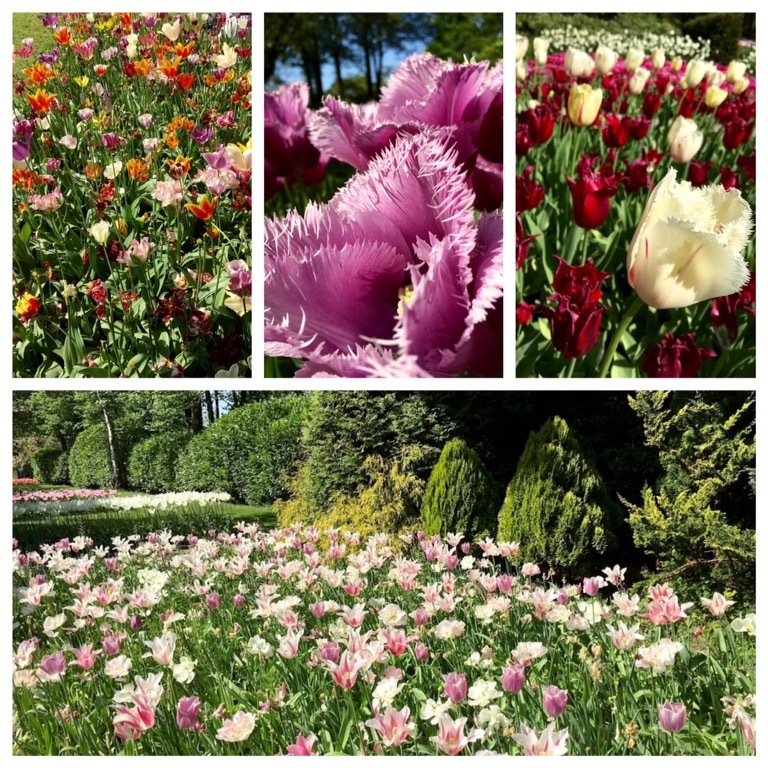 Displays in the “historical garden” also tell a story of Holland’s tulip trade with 400 years of bulb cultivation explained and varieties dating back to the 17th and 18th centuries arranged in a pretty walled compound. 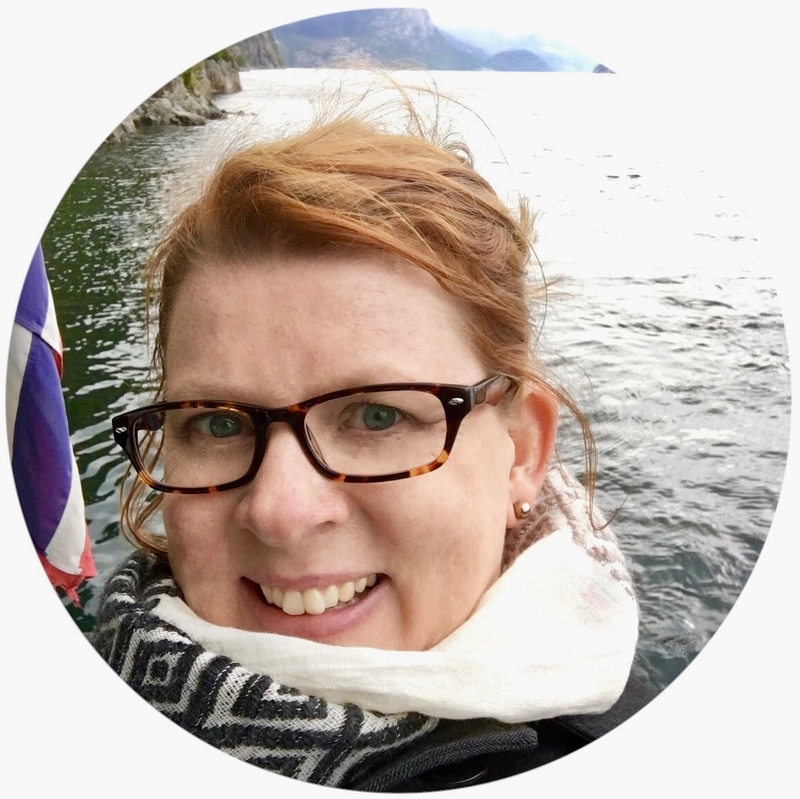 “The Keukenhof is only open eight weeks and when I was growing up you didn’t know when it was going to open and when it was going to close,” Diana explains during our relaxed tour of the colourful park on Amsterdam’s agricultural outskirts. “But now it is all planned so it opens on a particular date with the designers starting work the previous August or September to make sure everything is perfect by the end of March.